A former Navy Seal's inspirational, spiritual, straight-talking, sometimes irreverent, often humorous path of self-discovery about life and leadership as we should know it. OK, so you are mystified by relationships and life..... Who isn't? 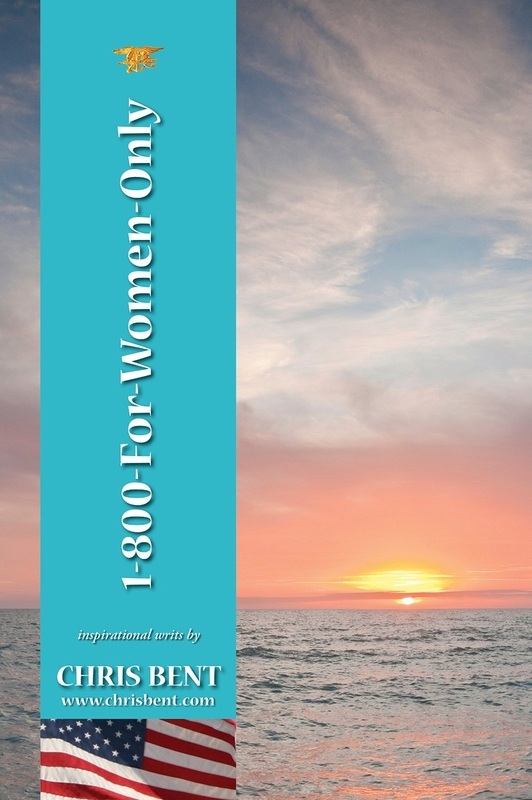 1-800-FOR-WOMEN-ONLY is the third volume of writings by a former Navy Seal, Chris Bent, who over his lifetime has served country, family, and the poor. He is known for writing inspirational books that instill leadership qualities and a sense of spirit, regardless of religious faith or not. This book explores the unique relationships between men and women, kids and parents. The book inspires a person to become a leader in their own life, to make a difference in their family, in their own town, neighborhood, and to set a good example for their children. We all need places to go to find out truths, to find out what we are doing right…and wrong. Lives can change if they get back on the right track. This book is an inspirational, straight-talking, often irreverent and humorous insights of self-discovery about relationships and life as we should know it. Then this book by Chris Bent may be just what you have been looking for! Written in short, insightful chapters of what Chris Bent refers to as his "writs and wit," this book invites examination of, and self-discovery about, modern day issues that are present in everyone's lives that bear looking at in an honest, straight-talking way. You won't find any sugar-coated, politically correct, or inhibiting false diplomacy in the impactful, straight forward views of events and issues that are shaping our world's morality and its very future. 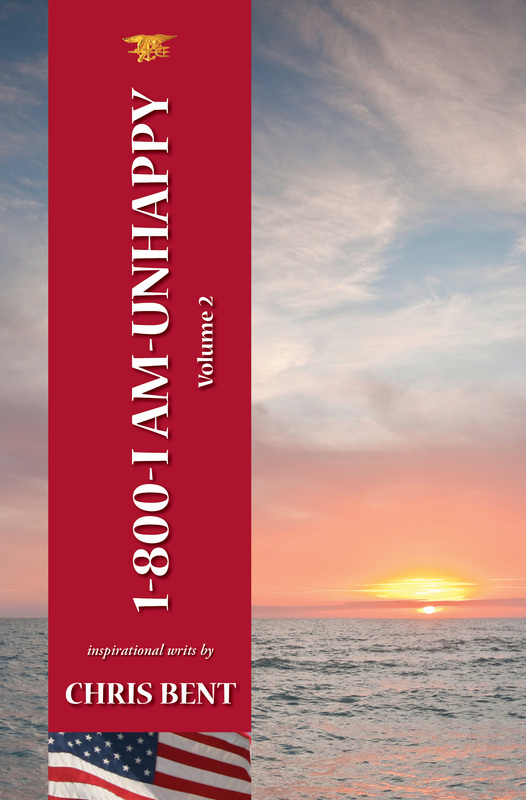 1-800-OH-MY-GOODNESS is the fifth volume of writings by a former Navy Seal, Chris Bent, who is known for writing inspirational books about Life Values, Family, Self Respect, Good and Evil. This book explores the unique aspects of Life's Value Proposition and engages our brain to think about ourselves and others in relationship to what is going on in the world and in our own backyards. Written in short chapters, Chris Bent's wit and humor tackle some serious, and not so serious, subjects and will have you laughing out loud, and sometimes wondering if you should be laughing at all..... This book is a spiritual, straight-talking, often irreverent and funny look at modern day life and leadership issues we are all facing. It also hopes to revitalize your spirit with, humor, hope and inspiration. With what Chris Bent refers to as his writs and wit, this book invites examination of modern day issues that are shaping our world's morality and its very future. 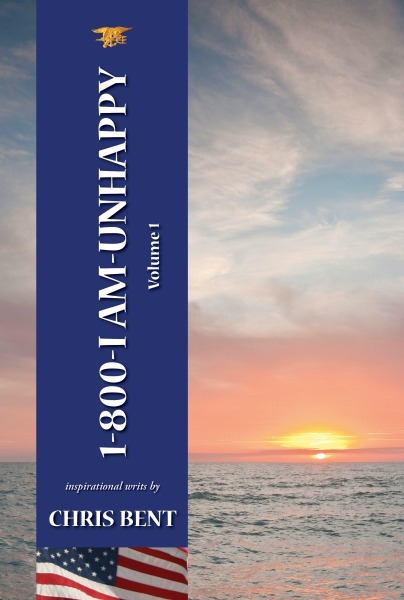 1-800-FOR-SEALS-ONLY is the sixth volume of writings by a former Navy Seal, Chris Bent, who is known for writing inspirational books about Life Values, Family, Self Respect, Good, and Evil. 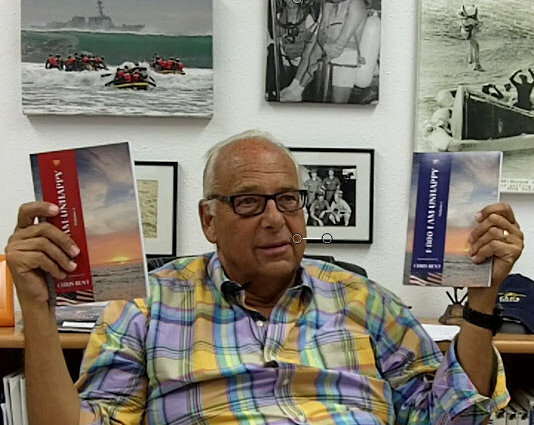 Using many references to the Naval Special Warfare culture and his experiences he explores what it will take to get our country back to being a nation not in disarray, but in unity. Written in short chapters, Chris Bent's wit and humor tackle some serious, and not so serious, subjects and will have you thinking if you really can make a difference. And.... if you can find out who you were meant to be.